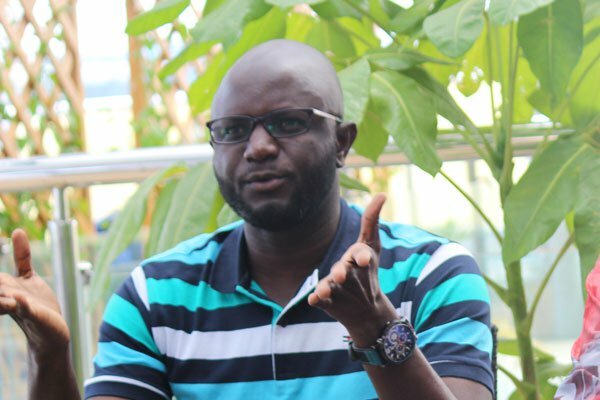 Tuesday April 16, 2019-Alego Usonga Member of Parliament, Samuel Atandi, has revealed that Kenyans will force ODM Leader Raila Odinga to vie for the Presidency come 2022 even if he doesn’t want to after President Uhuru Kenyatta’s retirement. Speaking on Monday, the Orange Democratic Movement (ODM) lawmaker said that Kenyans might be left with no accountable leader to lead them going forward after Uhuru’s exit that is why they will need Raila Odinga, terming him the only remaining trustworthy leader. In the event that he refuses, then they will have no other option but to force him, noting that he is the only remaining hope as compared to the other hopefuls. "Tutainsist Raila apiganie urais na akikataa we will force him (We will insist that he vies, and will have to force him if he refuses). There is no one else who can take over," Atandi said. "We cannot expect Kenyans to elect persons with criminal records to the presidency," he added.